Large house with spacious bedrooms. Free washer/drier. Rent includes everything. Groups or singles. 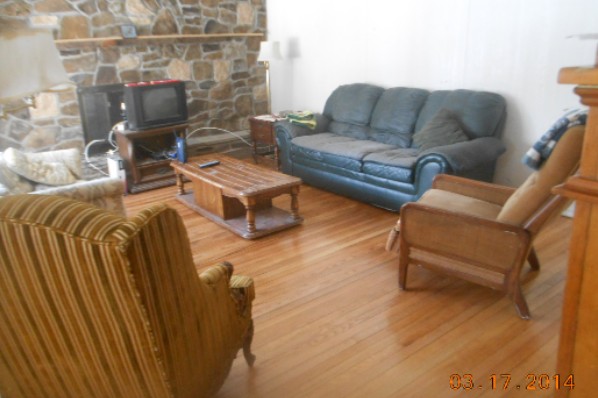 Located in New Paltz, NY, This great student rental features 6 bedrooms and 2 bathrooms.